AAAClean LTD provide carpet cleaning services to domestic and commercial customers in Bexley, Kent and the DA5 post code. 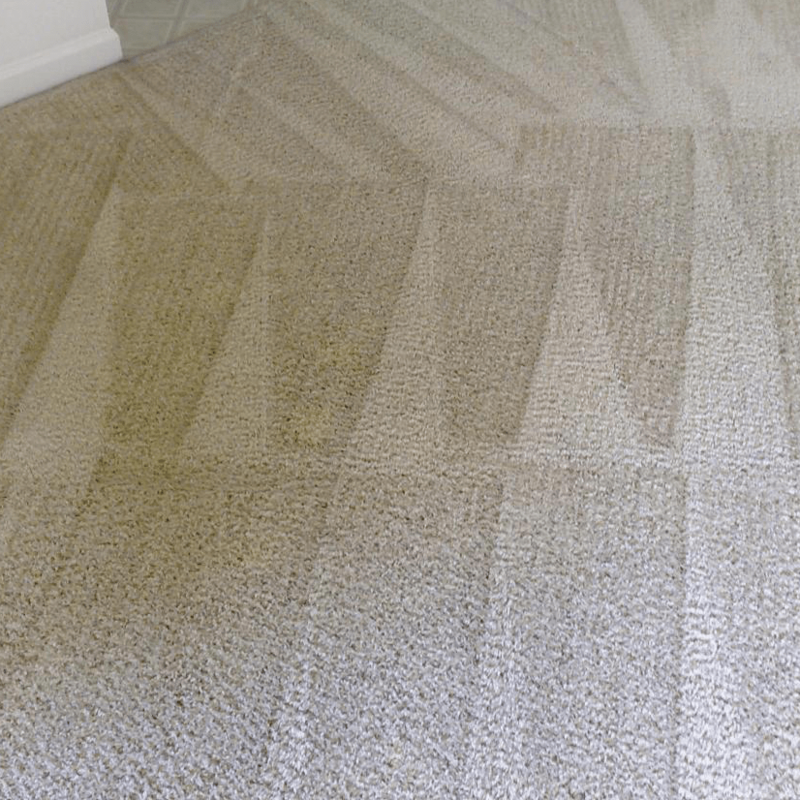 We believe in only the highest standards of cleaning and provide a professional and reliable carpet cleaning service to our clients at affordable prices. Our highly trained carpet cleaning operatives are equipped with the latest carpet cleaning machines and solutions. We use a hot water extraction system that penetrates the roots of all carpet fibre – eliminating soiling, stains and germs. Our carpet cleaning system is one of the best to clean, sanitise and deodorise carpet, it also lengthens the life span of your carpets too. All of the solutions we use are non-harmful and child/pet friendly. We have over 10 years experience in the carpet and upholstery cleaning business and all of our carpet cleaning operatives come fully equipped in new vehicles and are insured to clean carpets in your home. Our client base extends across Bexley, Kent and the South East. If you want your carpets cleaned by AAAClean or just want a friendly chat with one of our representatives about your cleaning requirements, we are pleased to help. Call us today on 0800-023-5205, submit your details for a free quote or book a local carpet cleaner online simply the green “Book Now” button to arrange an appointment. 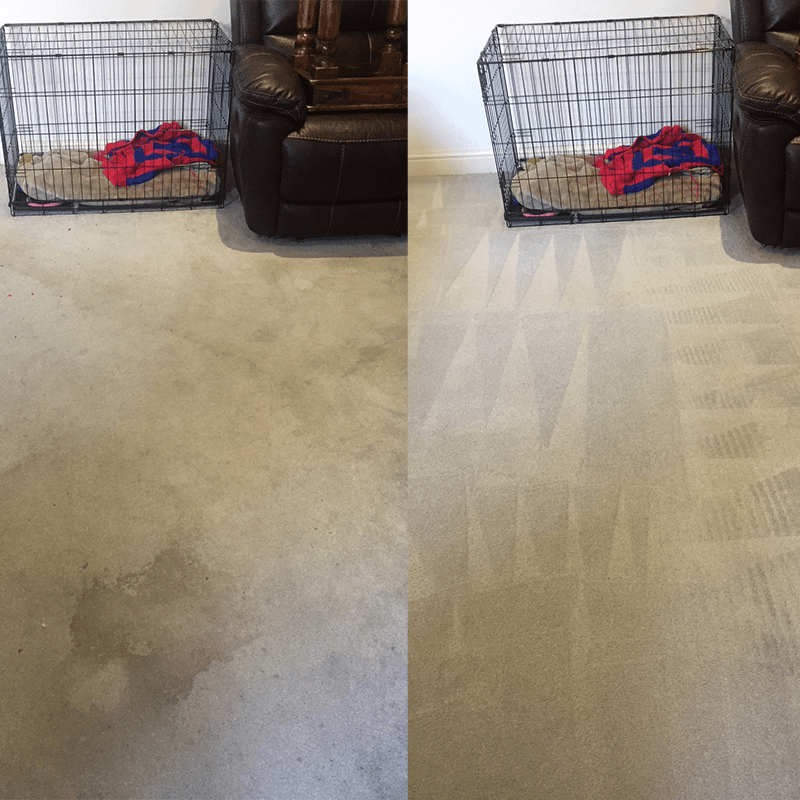 Are you wondering how our professional carpet cleaners in Bexley keep their carpets so clean? 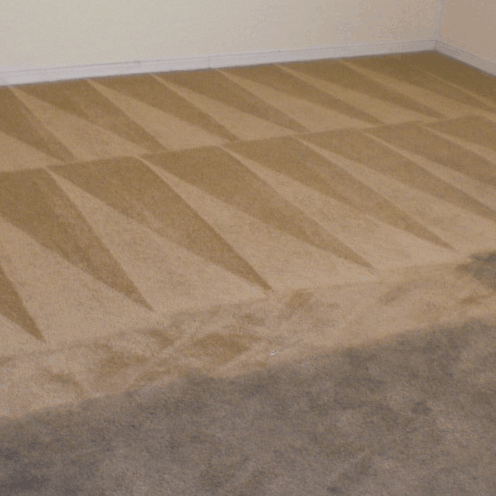 Our methods may vary slightly based on how soiled your home’s carpets are, but our professional processes generally follow the same guidelines for every residential carpet cleaning job we provide. This helps ensure we provide the best and most effective carpet cleaning experience every single time. Once our trained, professional carpet cleaning technicians arrive at your residence, their first step will be to walk with you through your house room by room, gathering your input and sharing their observations. 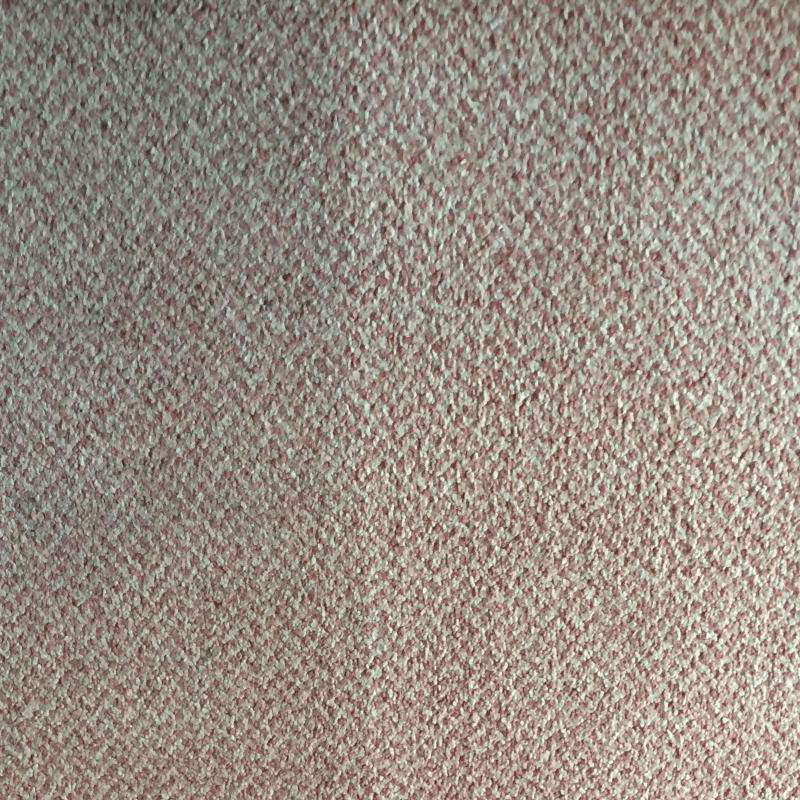 Our technicians will inspect your carpets to ensure they are correctly fitted, as well as to discuss any stained areas that may have you concerned. Our technicians will also inspect for spots that require special stain or odour removal treatment before carpet cleaning. Next, our professional technicians will carefully move all of your furniture out of the way in order to properly clean your carpets and protect your belongings. They will later return the furniture to where it belongs, placing carpet protectors under each furniture leg. Starting upstairs at the furthest point from the front door, the technicians will work work their way downstairs toward the entrance. They will only need access to electricity and water for the carpet cleaning process. Our technicians will begin by pre-spraying your carpet. Higher traffic areas may require us to gently agitate stains to help loosen dirt and contaminants from your carpets’ fibres. Next, we use the hot water extraction cleaning process to thoroughly clean your carpets. 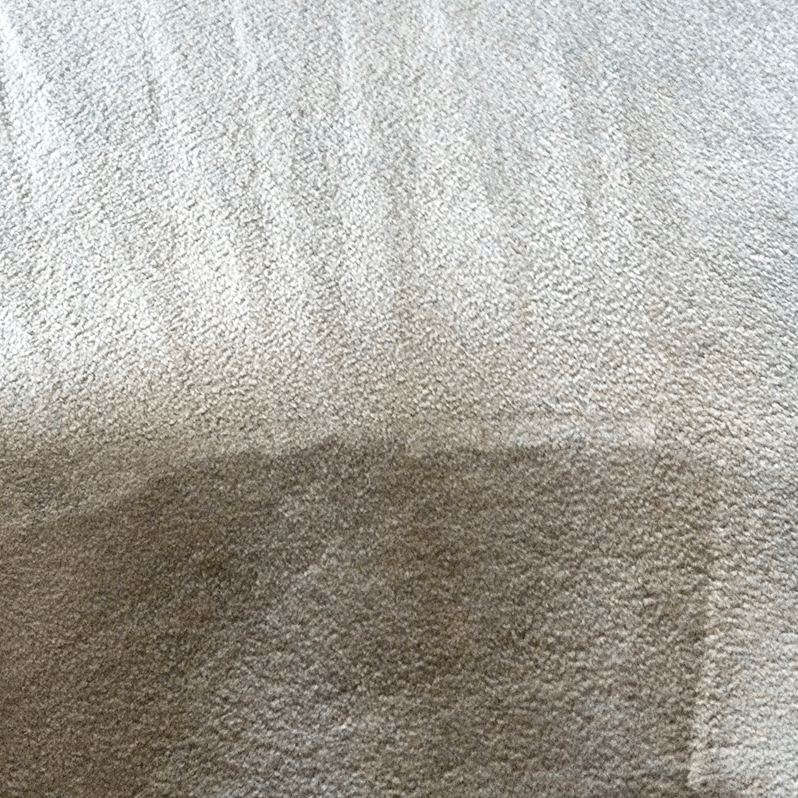 Hot water is the most common method of carpet cleaning these days because it is the most effective approach for removing both stains and odours. Additionally, hot water extraction (steam cleaning) is the safest carpet cleaning method for the environment, pets, and children. It is a much more efficient method than outdated processes such as carpet shampooing, foam encapsulation, or bonnet cleaning. Finally, because it uses less water and only a small amount of detergent, it leaves less moisture in your carpet, abolishing the problem of mould or mildew that can result from outdated methods that over-wet carpets. 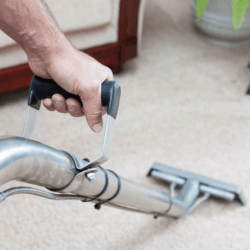 After your carpets are thoroughly cleaned, you may wish to have us provide an additional service to maximise the benefits of your freshly cleaned carpets. 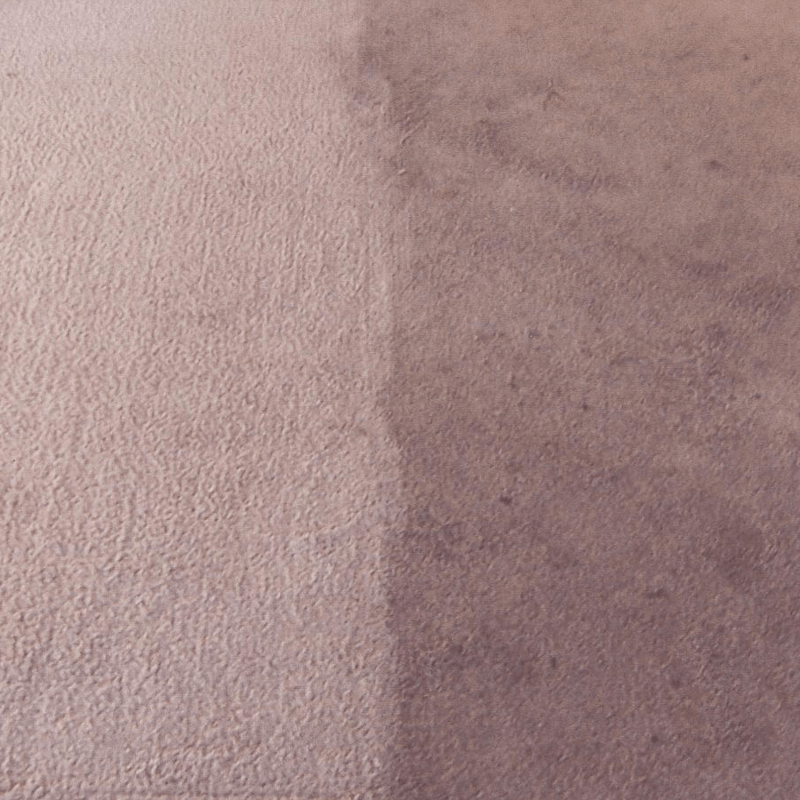 Our technicians are professionally trained in all of our add-on services including deodorising, sanitising, insecticidal treatments and stain protection, enabling our team to provide you with additional protection services at the time of carpet cleaning. All of our services are competitively priced. To help keep your newly cleaned carpets fresh, you might want to add a stain protection service, which helps protect carpet fibres against future stains. Additionally, if your carpets had pet stains or other odours, you may want to add a deodoriser or urine neutraliser treatment. To have a Bexley carpet cleaner visit your home and clean your carpets, call our customer care team at 0800 023 5205 for a free quote. If you have an average-sized carpet cleaning job without any major issues, you may also book online using our online appointment system. Professional carpet cleaning services in: Albany Park, Barnehurst, Bexley Village, Bexleyheath, Blackfen, Blendon, Crayford, Dartford, Foots Cray, Joydens Wood, Ruxley, Sidcup, Slade Green, Swanley, Welling, North Cray and Wilmington.